In early April northern Chile was affected by widespread flooding which left 25 dead, 100 missing and more than 3,000 displaced as their homes were destroyed by the powerful waters. 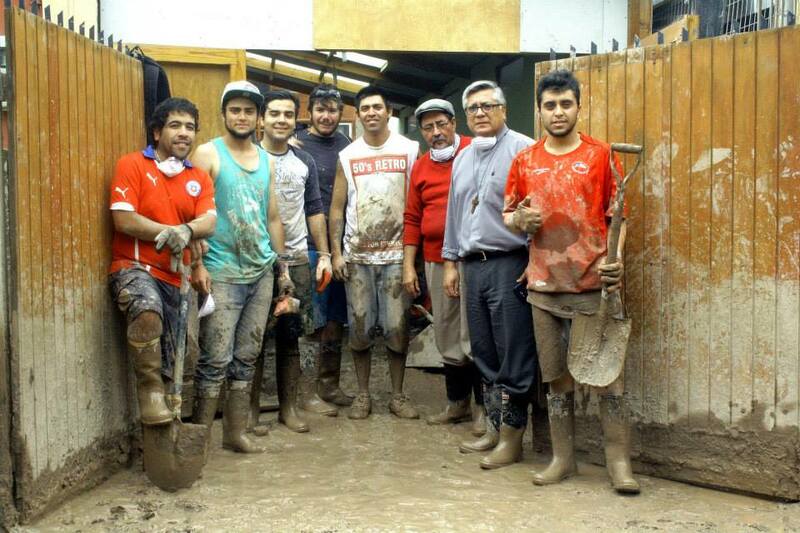 The Methodist Church of Chile was there to help families in the face of these natural disasters and continues to be a resource in the communities hardest-hit. Read about their efforts at www.metodistachile.cl (article in Spanish).